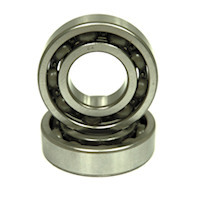 Budget full gasket sets all the gaskets your require to strip and rebuild your engine are in these kits. 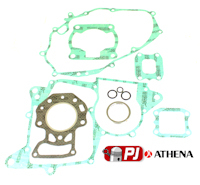 This is a top end gasket kit for the Honda NS125F the engine with a 56mm bore, no power valve. Not to be confused with the NSR125R Twin head light model with a 54mm bore and an electronic power valve. 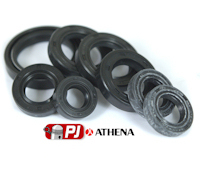 Top quality Athena full gasket sets all the gaskets your require to strip and rebuild your engine are in these kits. This is a con rod kit for the NS125F NS125R the engine with a 56mm bore, no power valve. Not to be confused with the NSR125R Twin head light model with a 54mm bore and an electronic power valve.